This week we started running Breakfast Club before school. It has been very successful and for that we thank the children for their impeccable behaviour and we also thank our Breakfast Club team for making the start of the day such a calm and positive experience. Now that both KS2 and Foundation Phase have the option to bring their own snack as well as the option to pay for fruit snack through parentpay, just a reminder that break time snack is to be fruit. Look out for a letter tonight about the Film Night that the ‘Friends’ are hosting next Thursday after school. If you are able to help with the Christmas Fayre, please let school know as soon as possible. Many thanks to those who have donated prizes for our Christmas raffle. If anyone else is in a position to do so, it would be greatly appreciated. 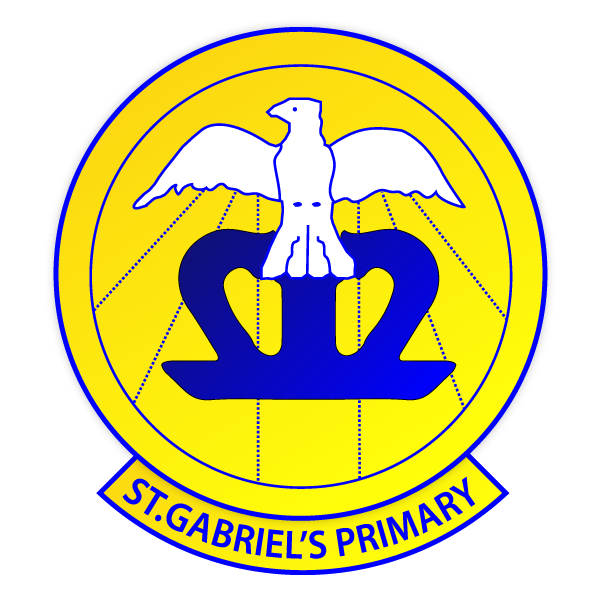 Order Forms – if you would like to order the Christmas Cards or other gifts that are available, based on your child’s design, please return the order form to school by the 16th November. Newport will be joining in with a series of special events taking place on Remembrance Sunday, November 11 to mark the 100th anniversary of the end of the First World War. The Nation’s Tribute will honour the millions of people killed or wounded in battles and those on the home front who struggled amidst pain and loss to help ensure freedom survived. Alex Linton, a bugler from Gwent Music Brass ensemble will sound the Last Post at the Queen Elizabeth ll playing field in Ringland followed by the Lord Lieutenant Robert Aitken lighting the beacon at 7pm. These lighting ceremonies taking place across the country will symbolise the end to the darkness of war and a return to the light of peace. It is hoped members of the public will attend the Queen Elizabeth II playing field off Edward German Crescent and join in the nation’s tribute on this special anniversary. 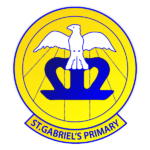 Whole school attendance is above our target – well done St. Gabriel’s. New dates updated this week are in bold italics. Thursday 15th November 9:15am Class 3 Assembly – Family of Class 3 welcome to attend.